I am a cookbook author, food photographer, food allergy advocate and an expert in food-allergy recipe development and substitutions. 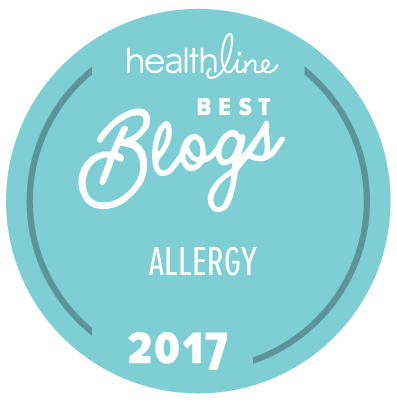 When my son was diagnosed with multiple food allergies, I had to re-invent how my family ate. Having first learned to bake in my grandmother’s kitchen with wheat, butter, milk, and eggs, I understand first-hand what it means to transform a kitchen to accommodate multiple food allergies. My first book, Learning to Bake Allergen-Free: A Crash Course for Busy Parents on Baking without Wheat, Gluten, Dairy, Eggs, Soy or Nuts (The Experiment, June 2012) features detailed explanations, methods, and crash courses to take both experienced and inexperienced home bakers into the world of baking with alternative ingredients. My second book, The Allergy-Free Pantry: Make Your Own Staples, Snacks, and More without Wheat, Gluten, Dairy, Eggs, Soy or Nuts (The Experiment, September 2014) features classic treats and pantry staples that can be made easily and affordably at home. Click here to find out more about my books.. I served as vice-chair of the board for Kids with Food Allergies Foundation from 2011 to 2014. From 2014 to 2015 I served as an advisory board member of Kids with Food Allergies (now a division of the Asthma and Allergy Foundation of America). I currently serve as a board member of the Asthma and Allergy Foundation of America. 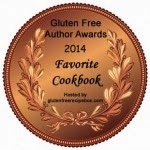 At Learning to Eat Allergy-Free I share research, recipes, products and tips on eating allergen-free and gluten-free. I am a contributing writer at Forbes.com. 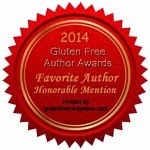 My articles have appeared in Gluten-Free and More and Allergic Living Magazines. I live in the Hudson Valley with easy access to New York City, New Jersey, Connecticut and Massachusetts. Contact me here.